Let us worry about the towing! 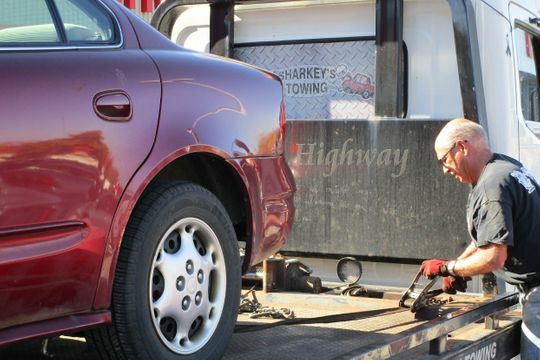 Sharkey’s Towing, your local company in Stittsville, offers complete towing and hauling services, as well as roadside assistance. Our equipment allows us to handle any car, truck or motorcycle. Our drivers are well-trained and ready to provide the assistance you need: gas delivery, battery boost, accident towing, and more. The Ontario government made recent changes to Bill 15 affecting tow operators. This impacts our customers. Please take a minute to read the information we provide. Situations that require immediate assistance can arise anytime, day or night. That’s why our roadside services are available around the clock. 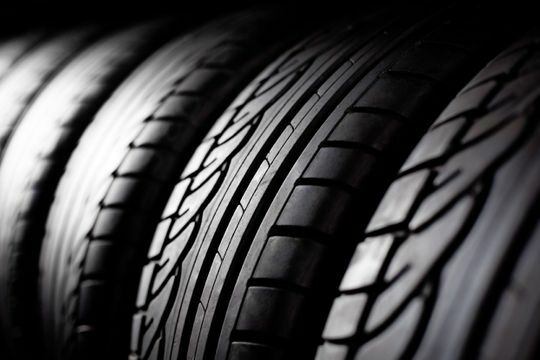 Our goal is to make certain that your vehicle is delivered quickly and safely. Let us provide the help you need right now. Call us today. 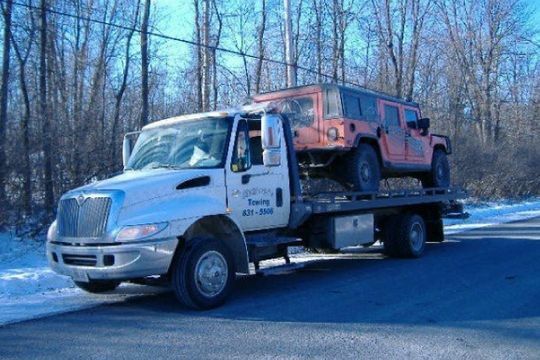 As a local towing company, we have been helping our neighbours and yours since 1998. We provide services for most of the roadside assistance plans, such as CAA, Canadian Tire Auto Club, and DAA. From our office in Stittsville, we offer assistance to anyone in Ottawa West: Kanata, Nepean, Carp, Richmond, and surrounding areas. Weather permitting, we strive to achieve a 45 minute ETA. A vehicle towed by us is a vehicle well taken care of. Sharkey’s Towing always answers the phone. Always. See the friendly faces of our professional drivers. 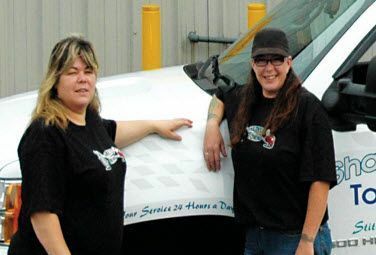 Read more about Eva Sharkey, the owner of Sharkey’s Towing, in Tow Canada’s Women in Towing series.